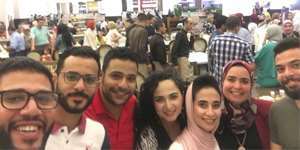 The Alumni Association at the faculty of Engineering held the second Iftar party for the faculty’s alumni on Thursday 7/6/2018. 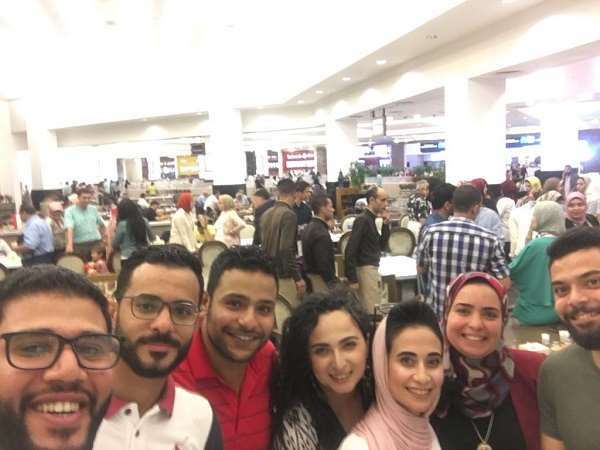 This took place in Ibn Albalad Restaurant at City Centre Mall. 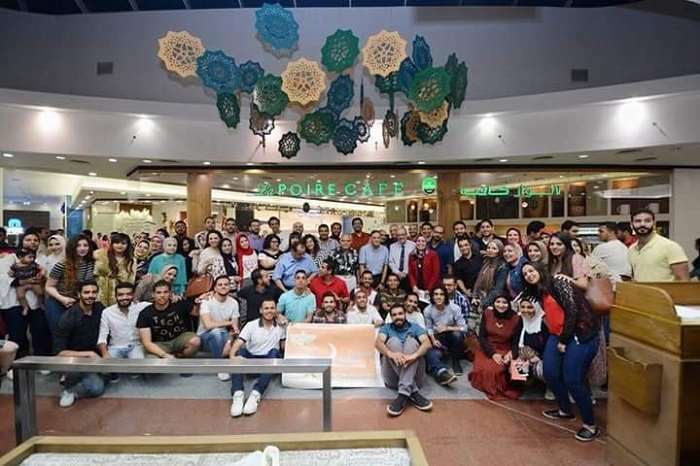 In a cordial atmosphere, a considerable number of the faculty’s alumni from different departments had their iftar with Prof. Mohamed Gaber Abou Ali, the Dean of the faculty of Engineering; Prof. Mohamed Naeem, the Vice Dean of the faculty of Engineering for Education and Student Affairs; faculty members and teaching assistants. The graduates took some photos for memory’s sake with their professors by the end of this family-like gathering.